This home is now rented. Contact Kyle (778.847.3325 or kyle@kyleroman.com) for more information on this or other SOMA/Main Street/Fraser area homes. Live in the heart of Main Street! 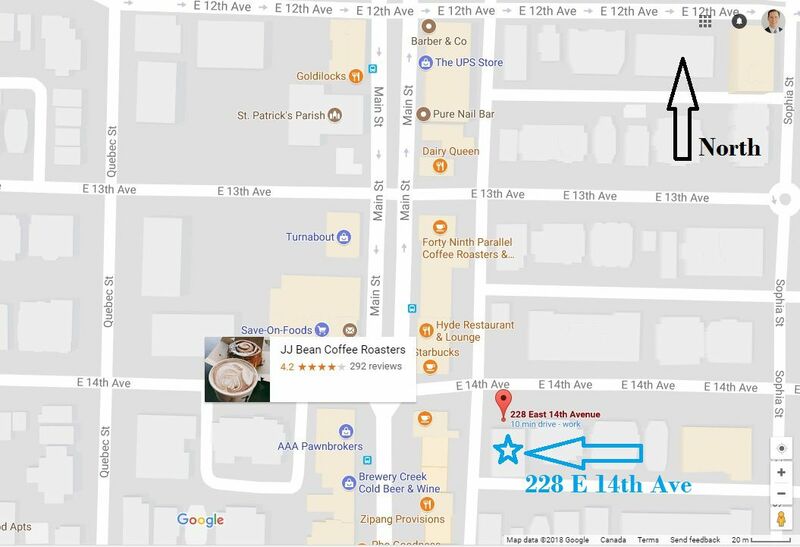 This bright, quiet Southwest corner 630 sq ft 1 bedroom apartment is a half block East of Main, ~60ft from JJ Bean and Starbucks. Renovations since these photos were taken include hardwood floors and an opened kitchen with new counters, back splash and a dishwasher. 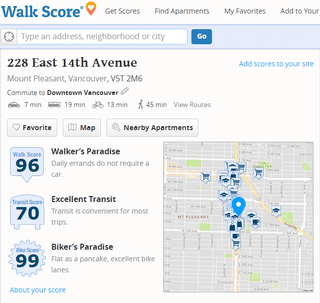 Live in a Walker's and Biker's paradise (link: WalkScore). 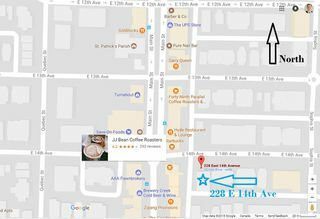 Minutes to shops, public transportation and only an 8 min drive downtown (~15 in rush hour), this trendy area has pretty-much every type of restaurant you'd want, as well as a slew of coffee houses and plenty of great drinking spots. Relax in the sun on your SW facing balcony, big enough for a barbeque, cafe table and chairs. 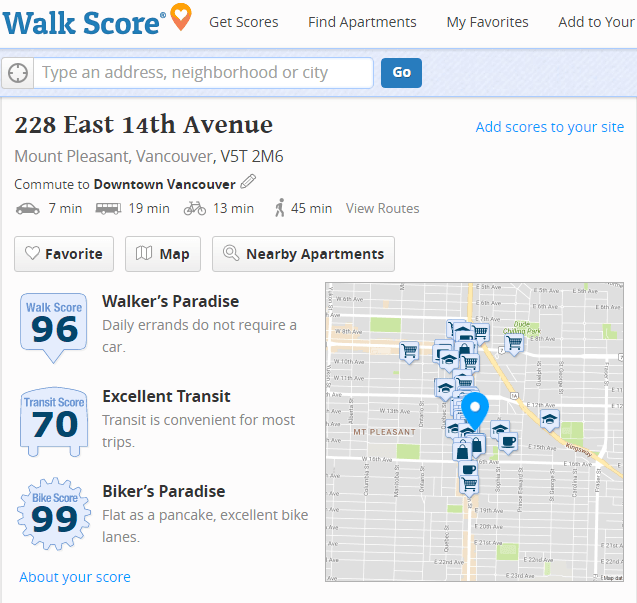 Insuite laundry and 1 secure underground parking included. Non-smoking, min 1 yr lease. Security deposit $975; Cat deposit $975 (if applicable). 1 cat ok. Sorry no dogs. Showings by appointment. Come live the Main Street dream!